I think that Sweden is secretly stockpiling musical talent. The first bit of Swedish talent I've ever come into audible contact with is Robyn. I've followed her over the years and am happy to see how she's progressed as an artist and as a business woman. Forming her own label after parting ways with one of the majors, she's been able to sustain both a successful career and a sense of independence that comes through in her music. Robyn's really grown into herself as an artist and I for one, can't wait to hear what's next for her. 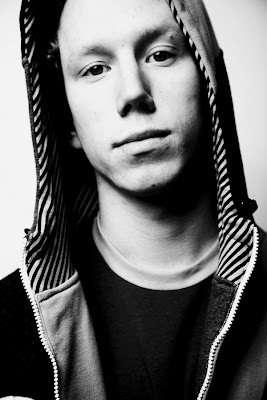 Erik Hassle is another name from out of Sweden who, at 20 years old, is already growing into himself. 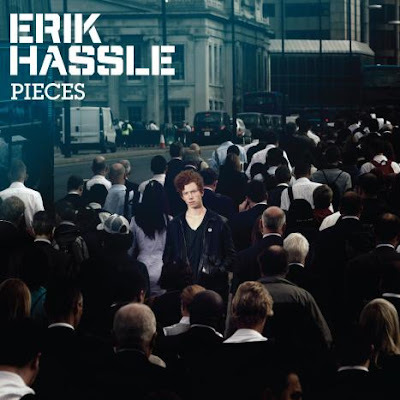 Combining a beautiful voice, songwriting skills, a contemporary pop sound and fabulous hair - Erik Hassle is someone to watch. I've been listening to Hassle's debut album (released August 2009 in Sweden), Hassle for months and every time I hear it, it's like I'm hearing it for the first time. There's just something so beautiful about his voice. More and more I've been listening to albums all the way through, where as in the past I would skip songs to get to the one that made me feel what I needed to feel at that moment. With Hassle, every song is a must-listen-to. Achieving some success in his home country, he's now bringing his brand of lyrically-driven/slickly-produced pop music to the rest of the world. Hassle plans to release Pieces in the U.S. this December, followed by a February 2010 release in the UK. Hassle's been studying music since the age of 15, but his passion can be traced back to the age of 5, when he picked up his first drum stick at the age of 5. Hassle's come a long way, both personally and professionally. From growing up in a small village 93 miles outside of Stockholm to living in East London and traveling around the world touring with the likes of Little Boots, (he filmed the video for "Don't Bring Flowers" in LA), the artist somehow manages to keep a level head. Definitely keep your eyes peeled for Erik Hassle. He's going places and I for one can't wait to be one of the first American fans to boast "I KNEW this guy was going to be huge." Watch his videos for "Hurtful" and "Don't Bring Flowers." Also, be sure and check out his fantastic covers of ABBA's "SOS" and "In For The Kill" by La Roux. P.S. 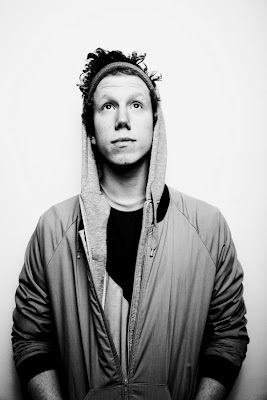 - check out this awesome interview of Erik Hassle over on EQ.